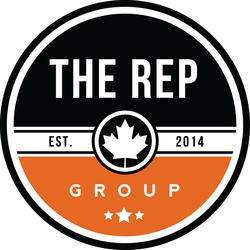 The Rep Group: Independent Manufacturers' Sales and Marketing Agency Serving Canada. At The Rep Group, we strive to serve you. We service the following channels: Oil & Gas, Industrial/MRO, Construction, Safety, Utility, Public and Emergency Services.